Okay I am not sure how to start this. I have never caught up this blog thing. But let’s see if this is able to work. 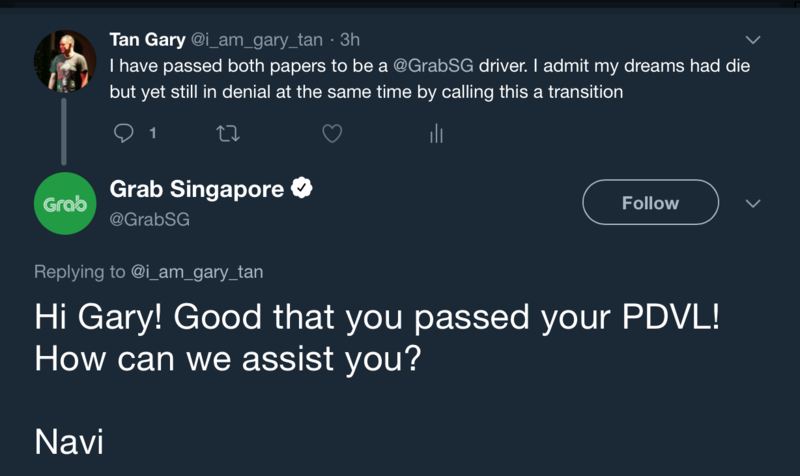 So some of you being a regular listener of the podcast might have known that I am intending to drive as a Grab (Uber equivalent) driver in Singapore. I am not sure if that is a good thing. I was in a cab a couple of years ago. The cab driver was in his 40s. He was recounting what he wanted to do when he once had a dream. “A T-shirt printing shop. But it will be a custom print for every shirt. For a shirt design will only last about a week or 2. Some of my friends and I have a backlog of designs that are ready to print.” He said. Sorry Navi, this is my fear and sense of humour speaking. We are cool right? That is the story, that is the end. No sharing of hope from my end. No wisdom of seize the day from his side either. It is just a very quiet 10 mins ride home. We both knew what we wanted to say and we knew what the reply will be after that. I understand his problem. He knew I am naive and young as well. “I will wake you up. Remember this is just a transition.” He said. I went to the class. Everyone was quiet. We knew why all of us are here. 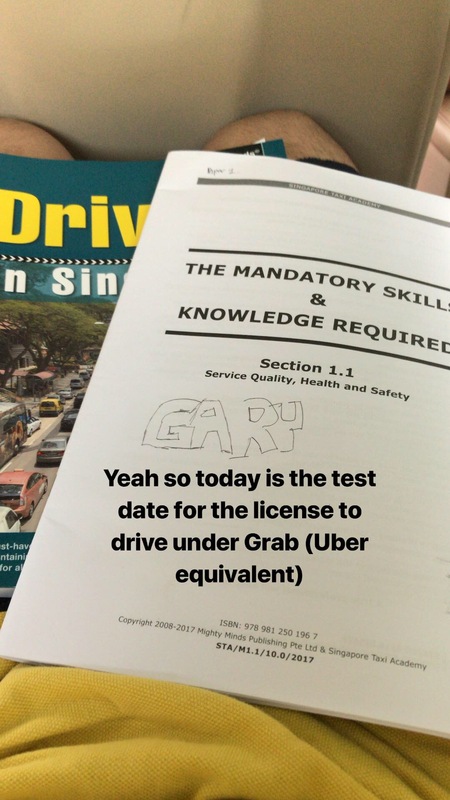 The lecturer knew why all of us are in the class. He tried to motivate us. “Remember what is this for. And you know this is for the good. It is a way out of the rat race (that doesn’t end bloody). Except for one guy. The over zealous guy. We need one in every class. We need to distract our self hatred. I need to find a closure for this story. A very positive one. But you know what, this is still a transition.